It's Cycle to Work Day on the 13th September, so we are pushing it a bit more and creating a week long challenge! 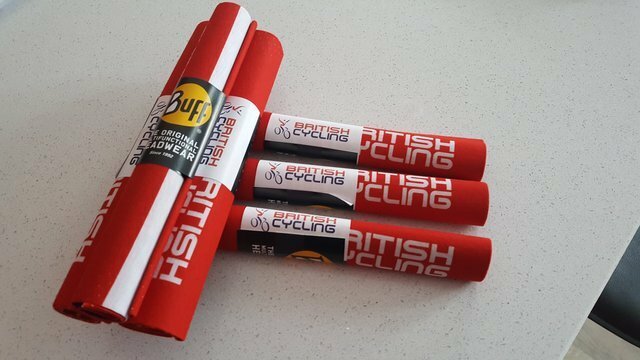 We have a fantastic workplace prize and 15 British Cycling Buffs to giveaway too. As part of this challenge, we have an AMAZING PRIZE to giveaway for your workplace. 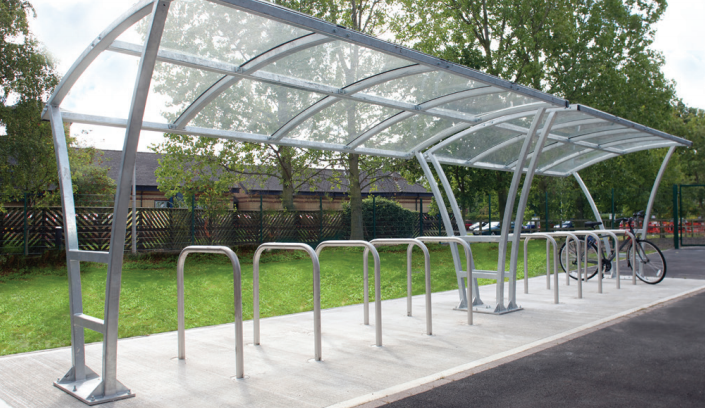 We have a cycle storage facility worth £2,500. The prize is just the storage facility, the winning workplace will need to arrange for planning permission and cover all costs of erection. The competition is open to all employers within Cumbria. The prize cannot be passed or sold on.